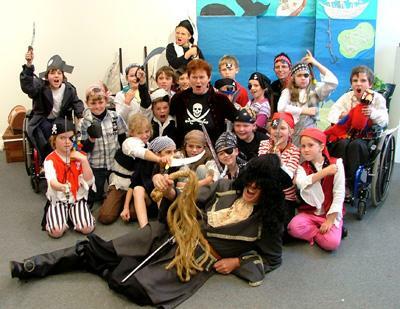 Grade 3 mini-pirates from Gidgegannup Primary School, WA, with the Flying Dutchman, WA children’s author, Mike Lefroy, at the HeARTlines festival, June 2007. Use the contact form on this website to tell Anne why you would like to receive a free autographed copy of one of her children’s books for yourself, and one book for your school library. Please include your name, age, grade, school and email contact. 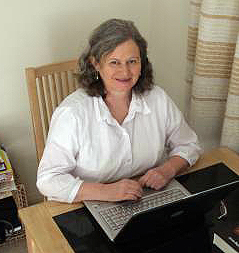 Anne will judge the best entry and announce the winner of an autographed copy of one of her books on this website on 1 October 2013.